We have wild raspberry plants in our yard. 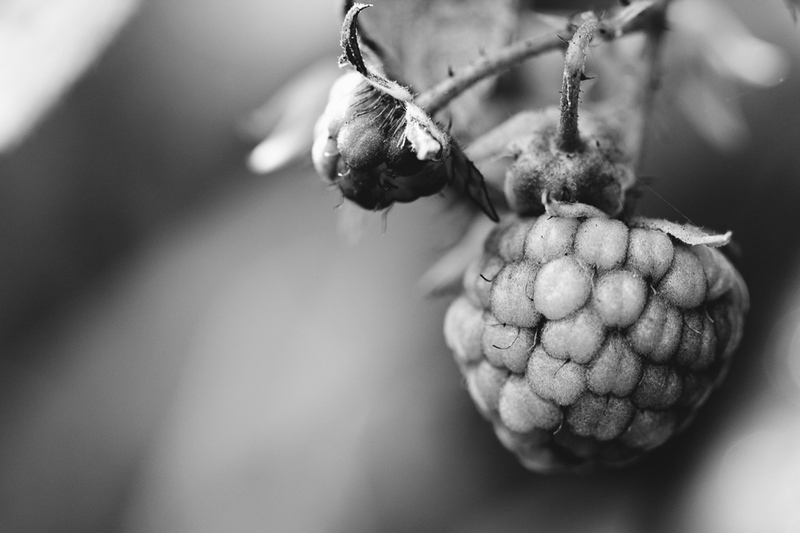 They produce copious amounts of black raspberries at the beginning of July. Then there are the raspberry plants that I bought last year. Two succumbed to verticillum wilt, but one seemed half alive, so I kept it and moved its location. And then I thought, huh, I hope it didn't need its friends to be pollinated. It didn't do anything all summer. It stayed alive, but that's it. No berries. No flowers. Yesterday, in one of my multiple trips to and from my firewood pile, I noticed that the plant had flowers. And berries. In...October? I guess it's just letting me know that it's trying hard, and that's all I can ask of anything or anyone in my life.